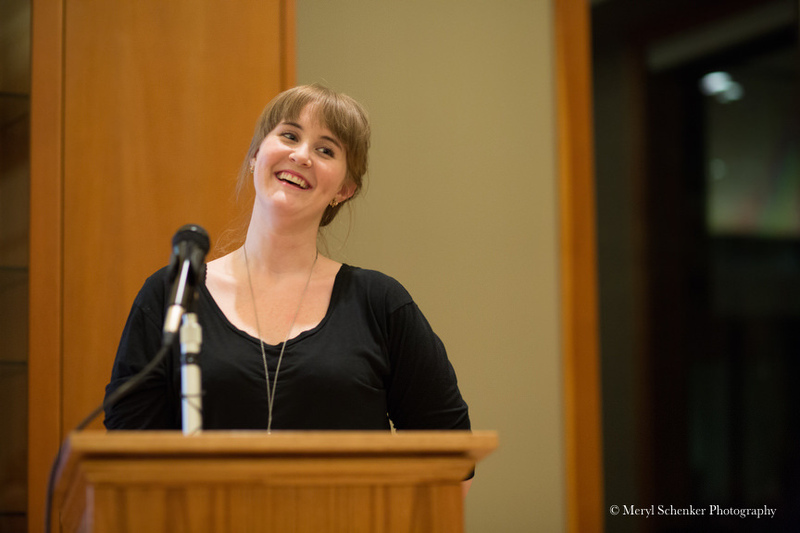 Ladino Day 2014 will take place on Thursday, Dec. 4th at 7:00 pm, in Room 130 of Kane Hall at the University of Washington. 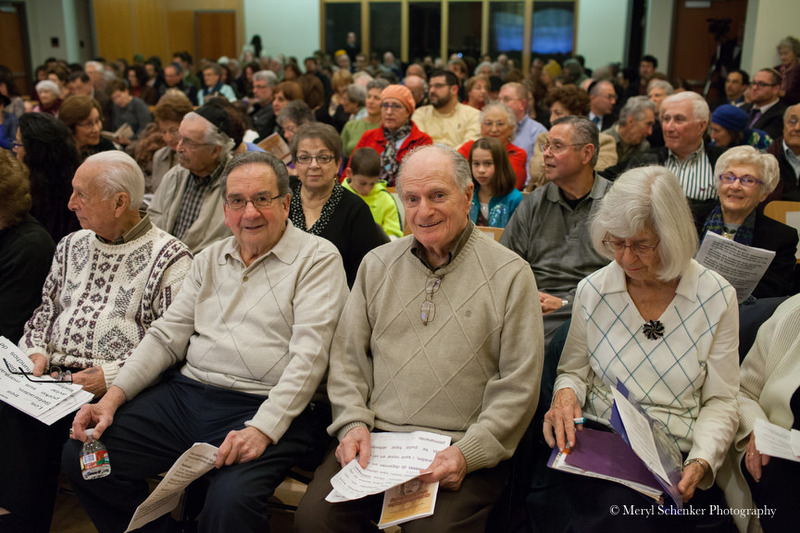 For more information, read our new blog post, “Celebrate Ladino Day 2014 in Seattle,” and visit our event page for registration! The National Authority for Ladino in Jerusalem, established in 1997 under the direction of the Fifth President of Israel, a native Ladino-speaker named Yitzhak Navon, proclaimed December 5th, 2013, the last day of Hanukkah, to be the first International Ladino Day. 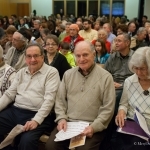 It provided an opportunity for Sephardic Jews and their communities, cities, states, and countries to celebrate the Ladino language and culture around the globe. In Israel, throughout Europe, in cities in South America including Buenos Aires and Sao Paolo, as well as in the United States, in New York, Dallas, Los Angeles and Seattle, the Day was celebrated far and wide. 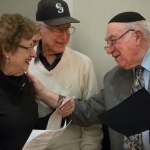 Seattle’s first International Ladino Day took place at University of Washington’s Hillel. Hosted by the Sephardic Studies Program of the Stroum Center for Jewish Studies and the Department of Spanish & Portuguese Studies in collaboration with our local Sephardic community, this celebration of the Ladino language and Sephardic culture included poetry readings, the singing of Ladino songs, and a presentation of the history of Seattle’s Sephardic community. 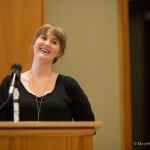 Participants and presenters included community members as well as UW undergraduate and graduate students, and faculty—ages 19 to 93. 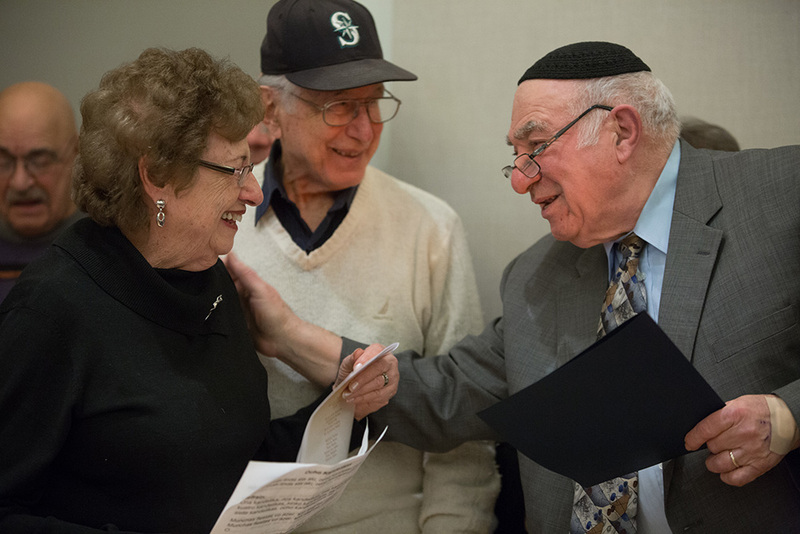 A kosher reception followed. More than three hundred people attended. 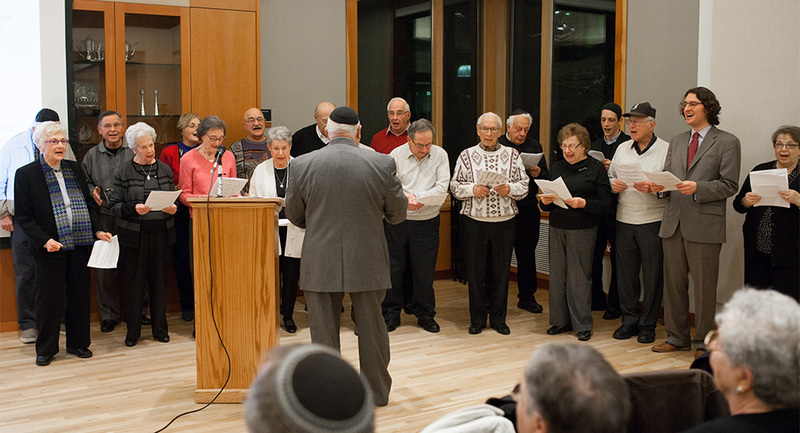 Congregation Ezra Bessaroth, Sephardic Bikur Holim, and the Sephardic Brotherhood co-sponsored the evening. Salom (Turkish Newspaper): Las selebrasıones del primer diya enternasional de ladino (in Ladino) by Dora Niyego.